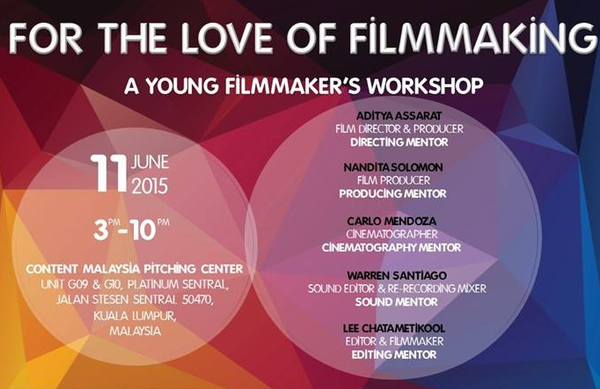 Register now via email at bmwshorties@gmail.com by 9 June 2015, 6pm. In the subject line, please state “RSVP to FTLOF 2.0” and include the following information: Full Name, Mobile No., and Company/University. Hope to see you all there!